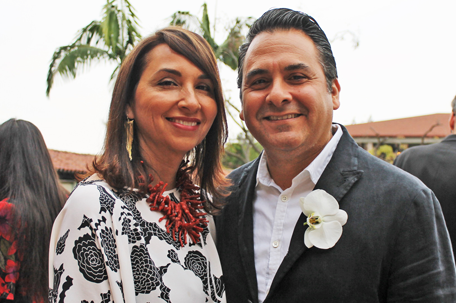 Villa's Annual Fundraising Gala, known as Blue & White, is held at the Langham Huntington Hotel in Pasadena, usually in the spring. The event has a different theme each year and includes cocktail hour on the Viennese Terrace and a sit down dinner in the Viennese Ballroom. Cocktail hour has a silent auction, photo booth, wine draw, and art gallery. 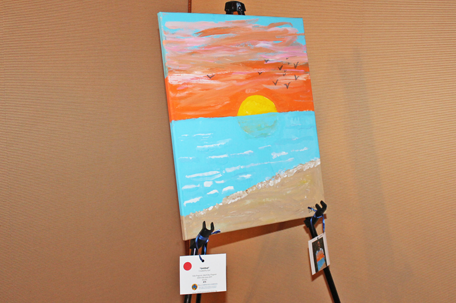 The art gallery is comprised of art created by Villa’s children and adults, and guests can purchase artwork to take home. Dinner includes a program, live auction, and paddle raise. All event proceeds benefit the diverse programs that Villa provides for children, adults, and seniors with intellectual/developmental disabilities. 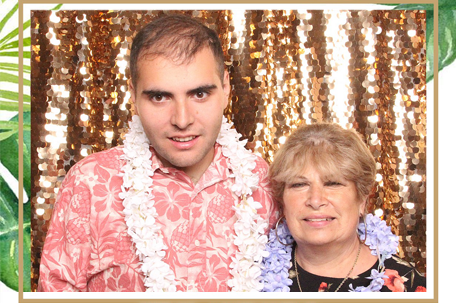 We hope you will join us for this year's Blue & White Gala on May 18! 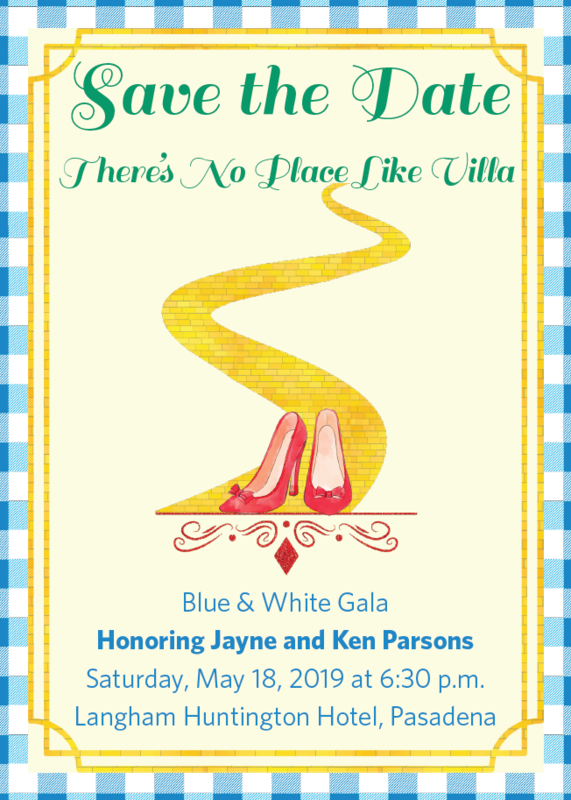 This year's theme is "There's No Place Like Villa" and we are pleased to honor Jayne and Ken Parsons for their many years of supporting Villa. Please click on the save the date above or on the heels below to purchase tickets or sponsorships! Thank you to everyone who made last year's Blue & White gala so successful! 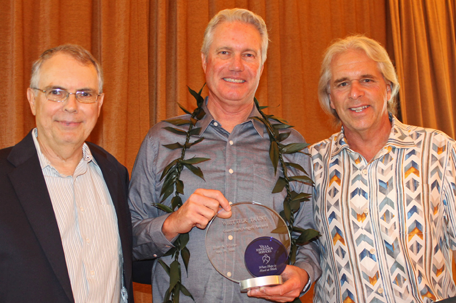 Last year's theme was "The Spirit of Ohana." 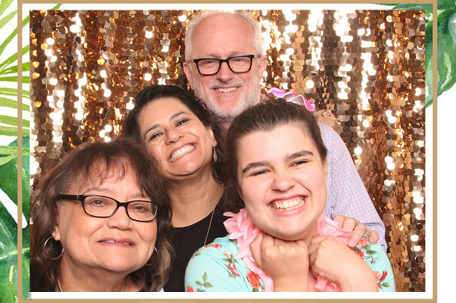 "Ohana" is the Hawaiian word for family, and is often used to describe friends and community as well. 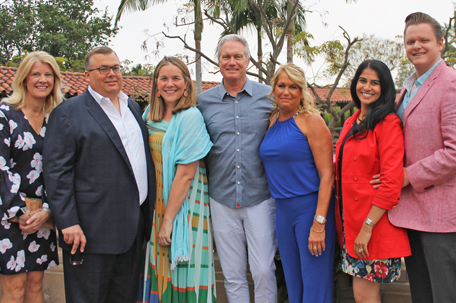 We were pleased to honor Whittier Trust for their many years of supporting Villa through generous philanthropy, leadership expertise, and volunteer service. 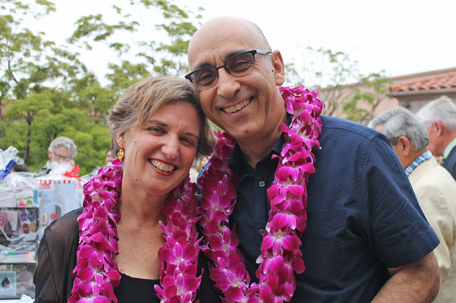 Thanks to our Villa Ohana who raised $200,000 for Villa's programs. We are grateful for everyone's support! 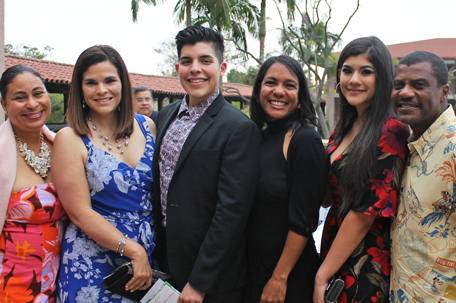 Photos from Blue & White 2018 - "Spirit of Ohana"